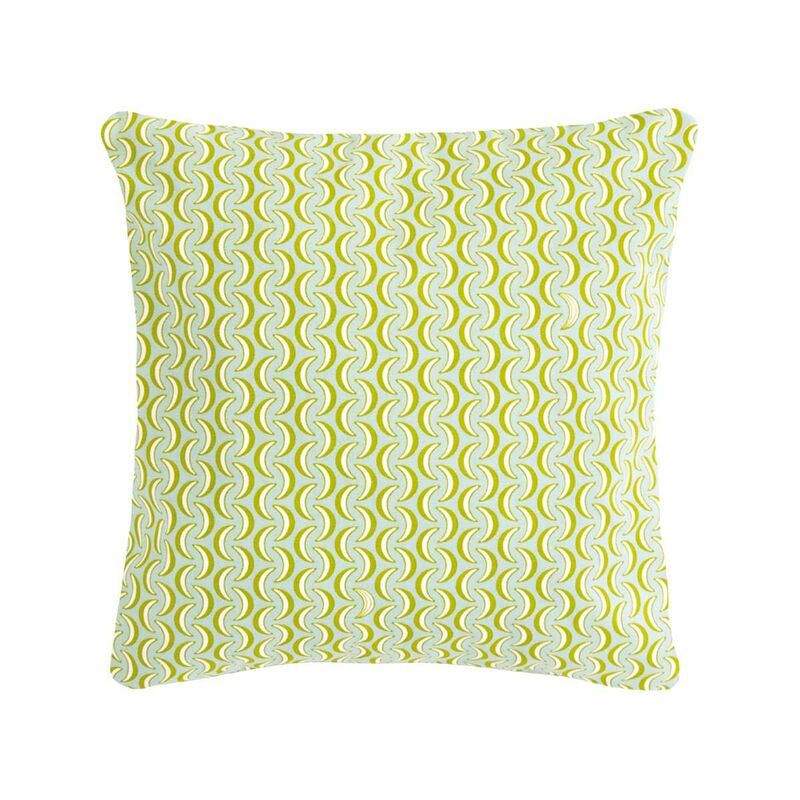 A summery cushion in capucine with honey accents. 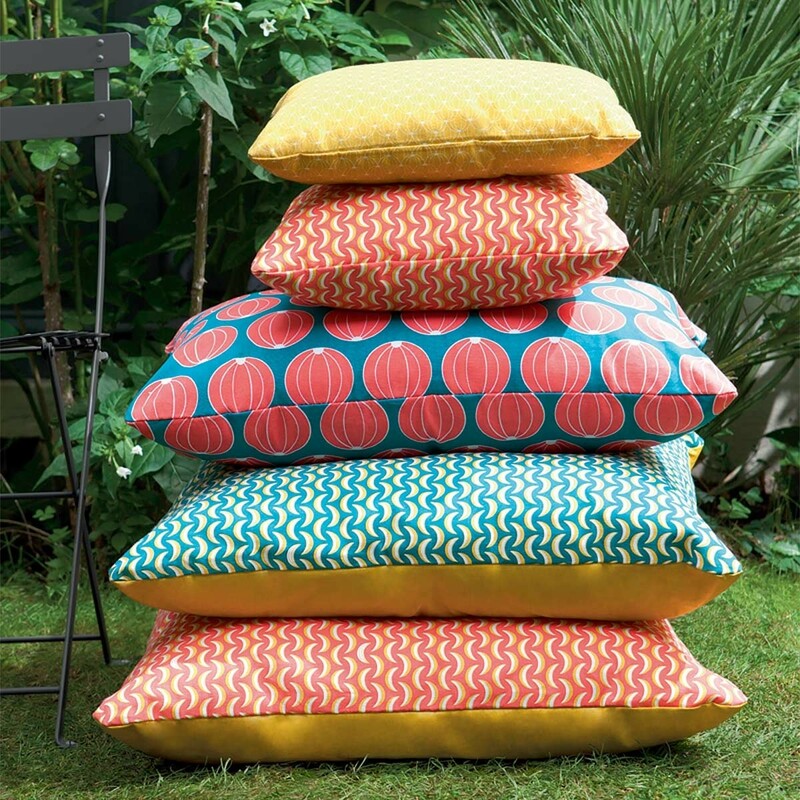 Mix and match colours, shapes and sizes from all three Fermob cushion collections to create a fun, vibrant and inviting outdoor space. 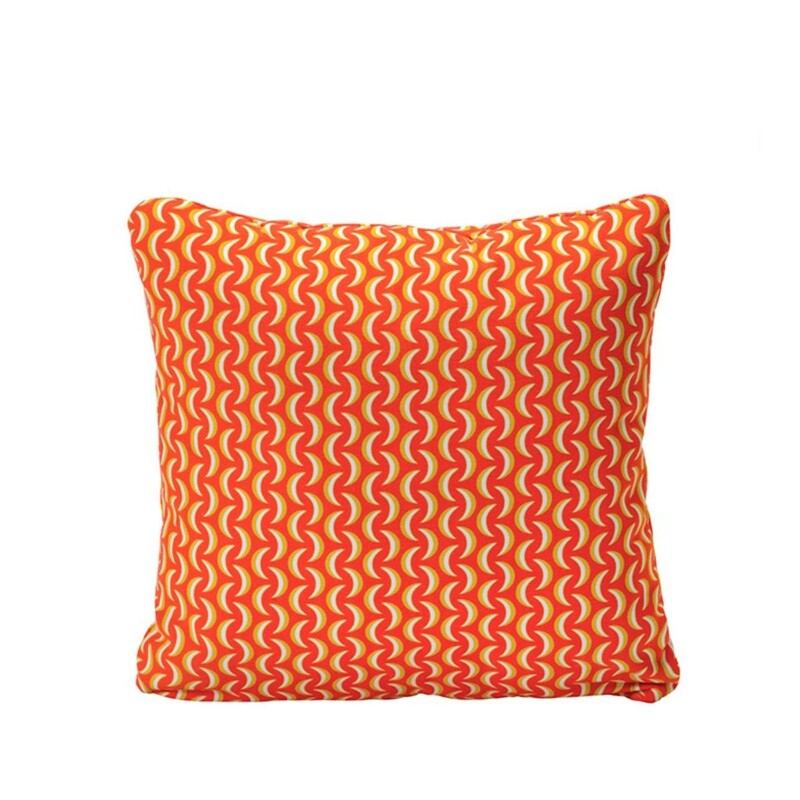 Made from 100% cotton fabric with outdoor resistance treatment. All Fermob cushions are resistant to stains and mould. However it is recommemded that cushions be brought undercover during persistent bad weather.